Adults of a certain age who had even slightly adventurous (read: hippie) parents grew up on Free to Be...You and Me's commie-pinko messages. They probably found themselves debating gender roles after hearing Alan Alda croon "William's Doll" or Carol Channing's timeless meditation on "Housework." 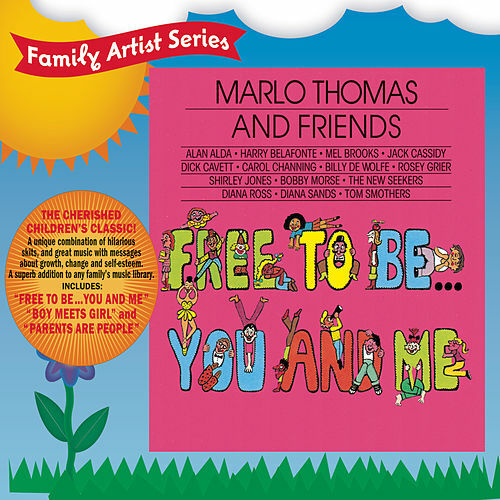 Marlo Thomas conceived of the album (and television special) in honor of her niece, but the end result affected an entire generation of kids. It even may have launched the therapeutic revolution with the classic "It's All Right to Cry."